Located on the iconic Italian coast, Positano is a picturesque and desirable holiday destination, attracting movies and rock’n’roll stars. It was ancient Romans who started building elegant villas here. Today they can be seen among the pastel houses, soaring up the precipitous rocks, defining the glamorous town. The pace is really slow and laid back here, offering a tranquil retreat. 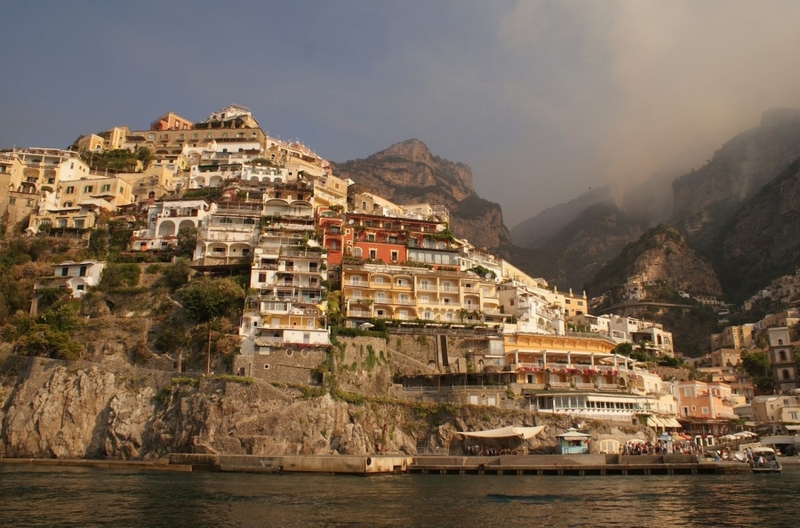 You can admire the coast from water on a boat trip to Capri, Paestum, Ischia or simply around the precious Amalfi Coast. There is a range of restaurants, that spoil their guests with ravishing Italian cuisine, hotels, shops and the biggest beach on the Amalfi Coast.